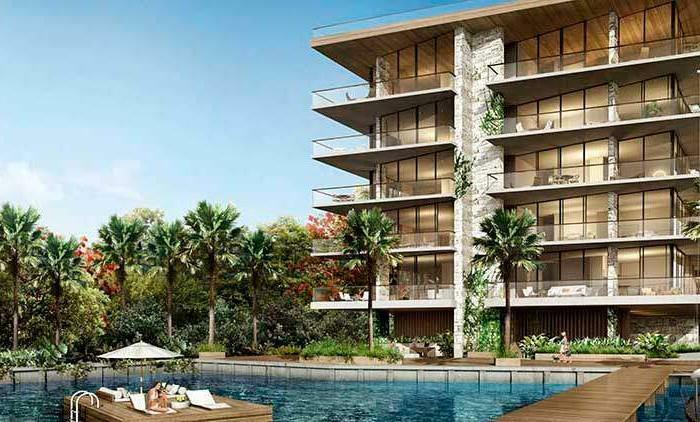 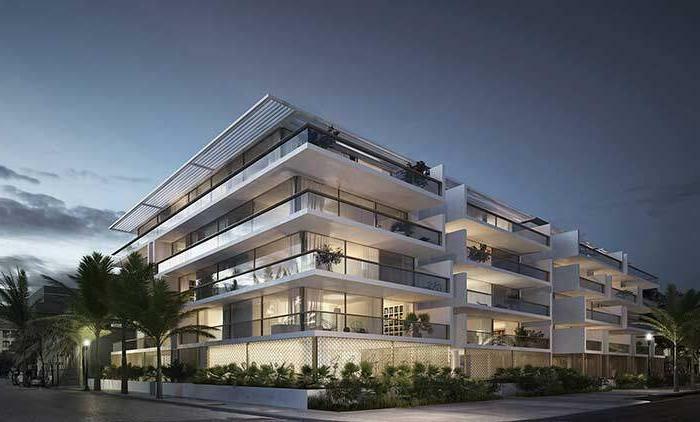 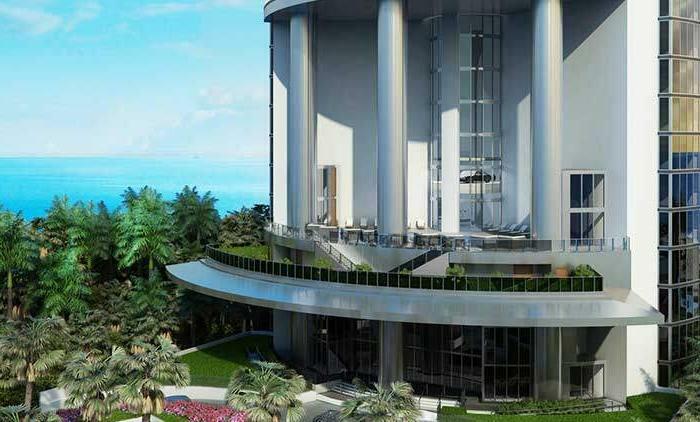 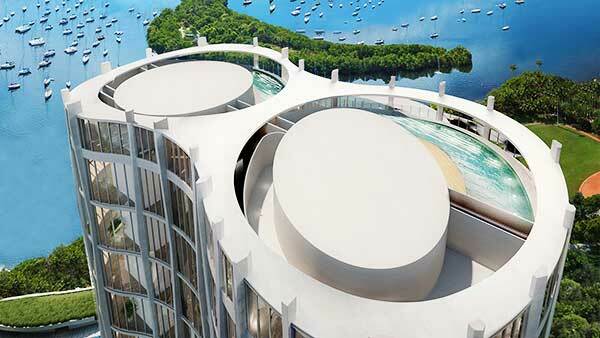 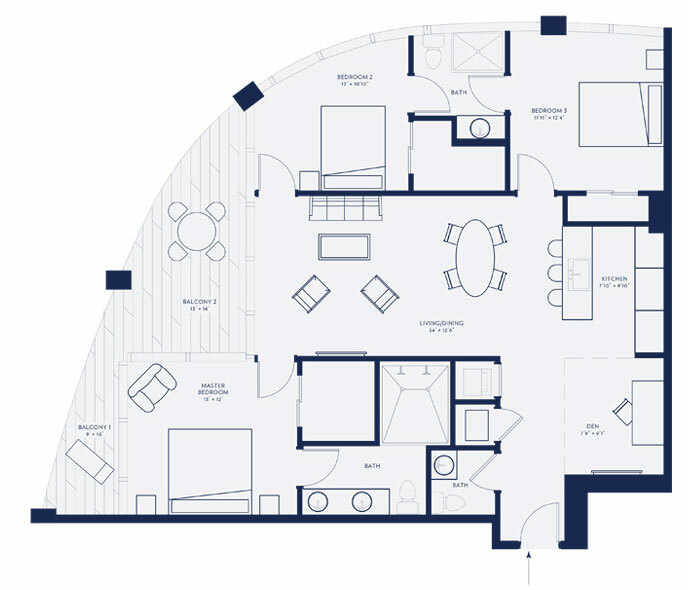 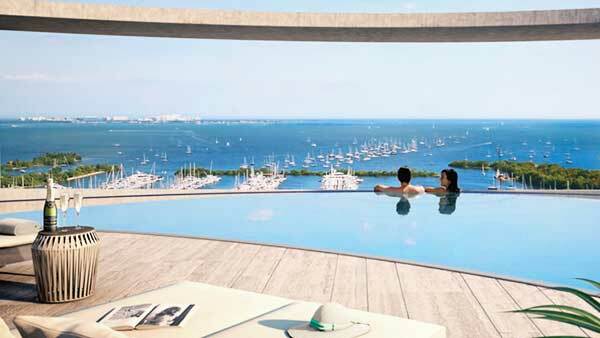 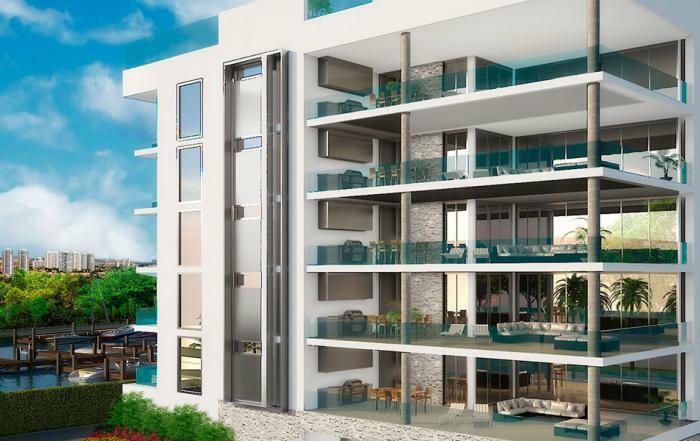 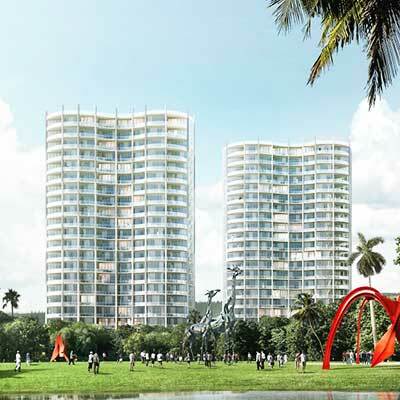 Park Grove in Coconut Grove is a new residential development by Rem Koolhaas’ Office for Metropolitan Architecture. 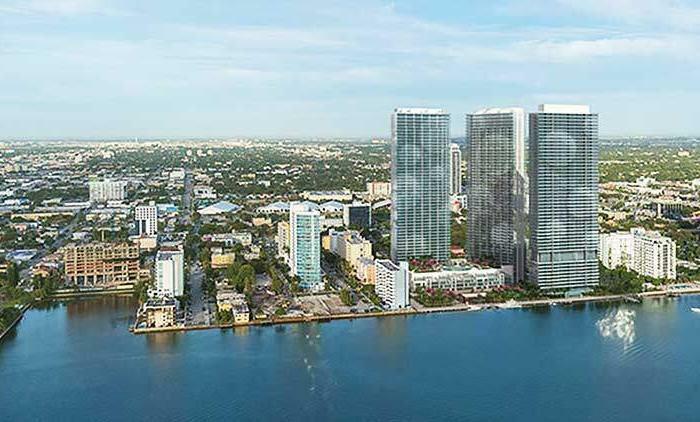 The project of the Park Grove condominium will feature 3 ultramodern towers with 298 highly comfortable residential units. 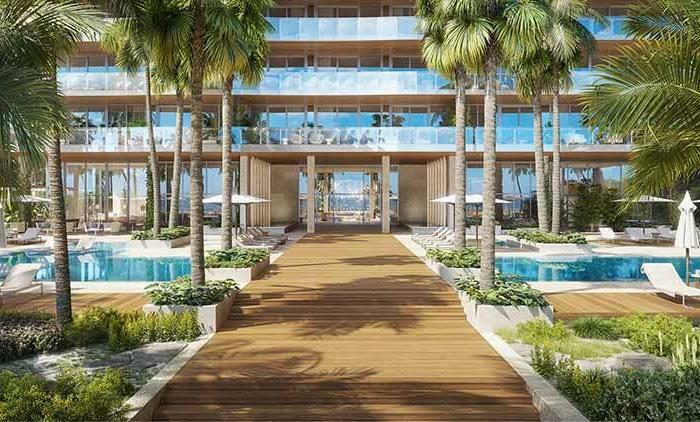 The interiors will be developed by talented William Sofield, while Enzo Enea will be responsible for landscapes. 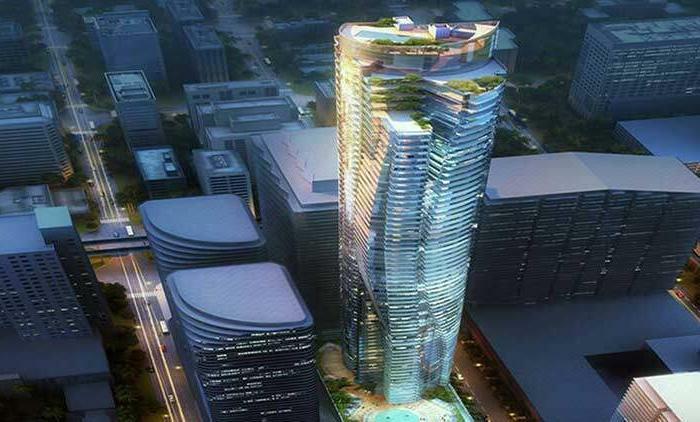 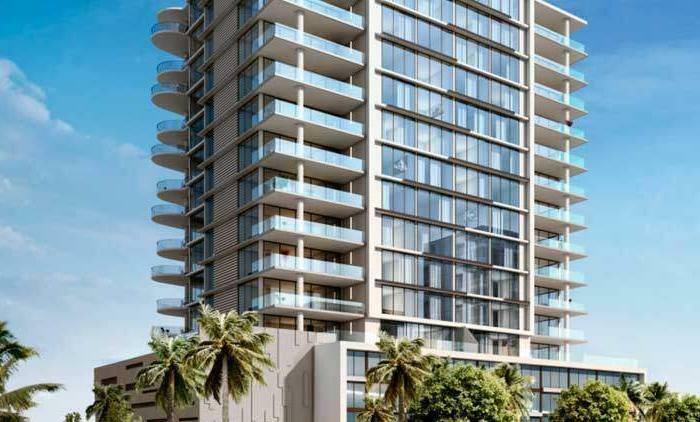 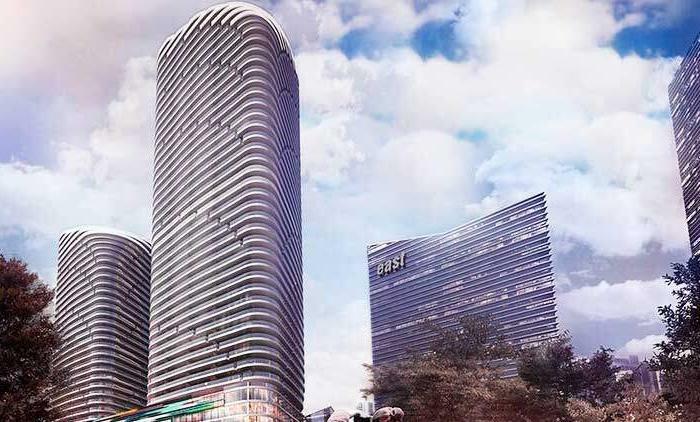 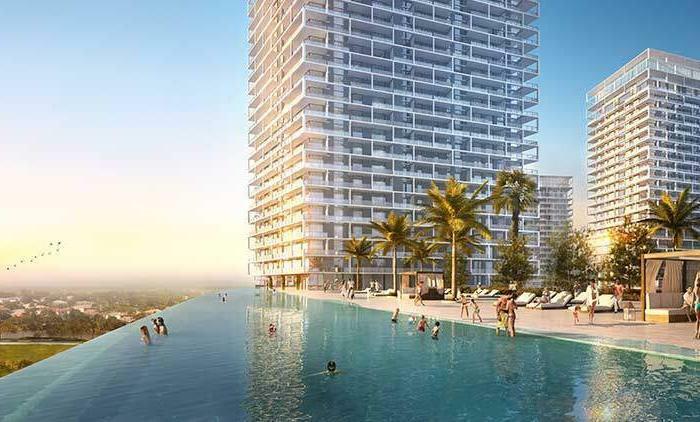 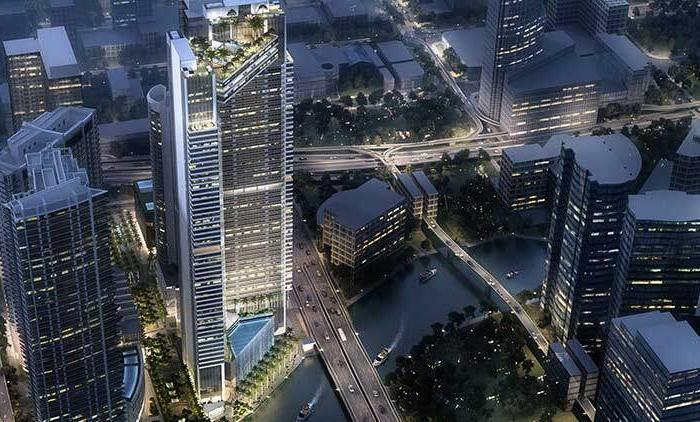 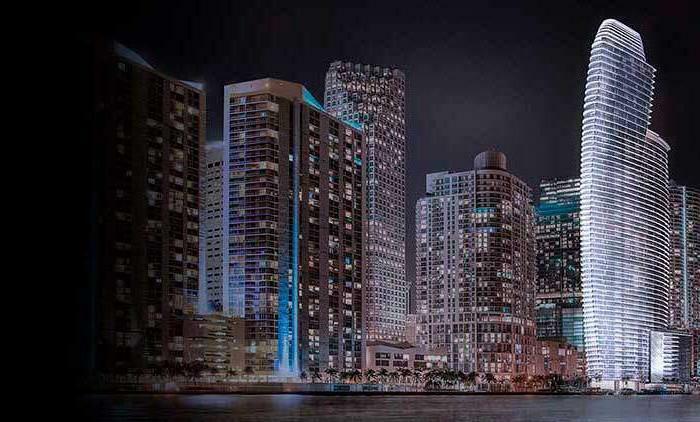 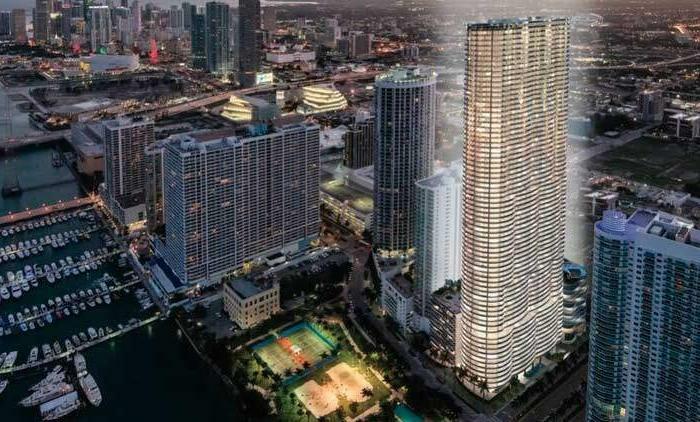 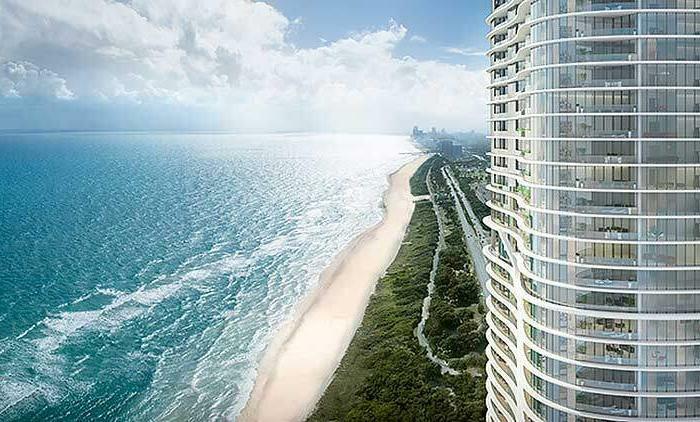 The project will be known as Park Grove, and will include 298 luxury residential residencess in three twenty-story buildings rising to heights of 256, 287 and 294 feet. 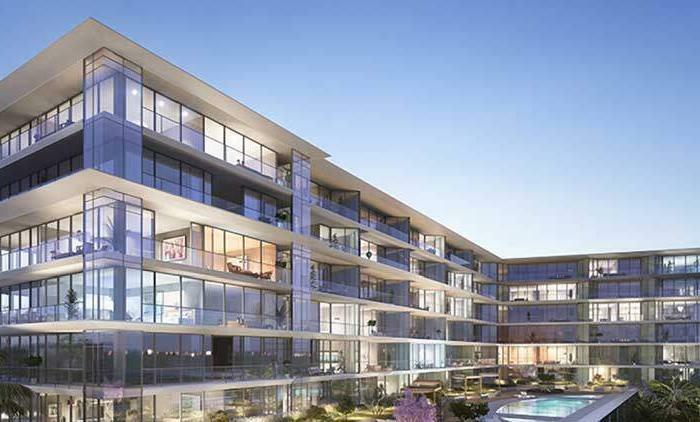 Park Grove will also include four two-story amenity buildings, a three-story bank and fitness center, and a two-story office building. 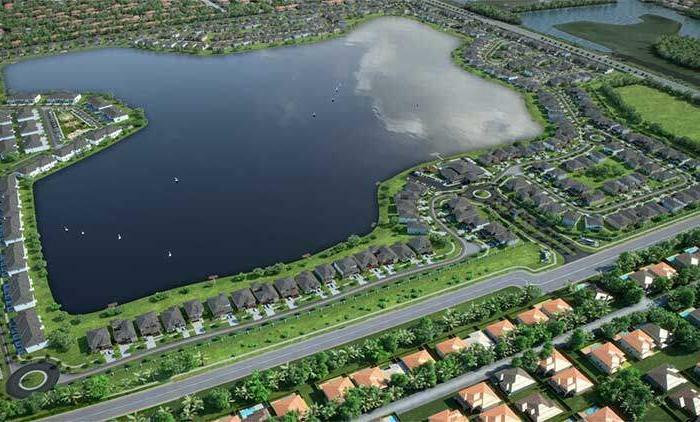 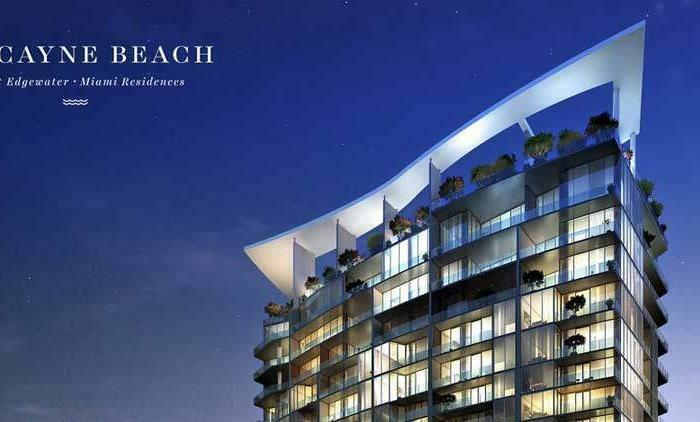 Over seven hundred parking spaces will be built for residential and bank use. 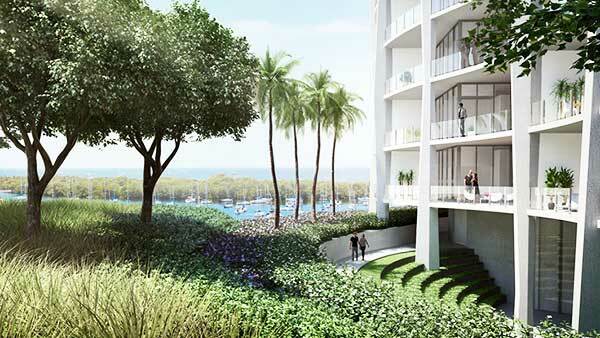 Park Grove will be built in three phases, with the existing Coconut Grove Bank office remaining open during the first phase construction. 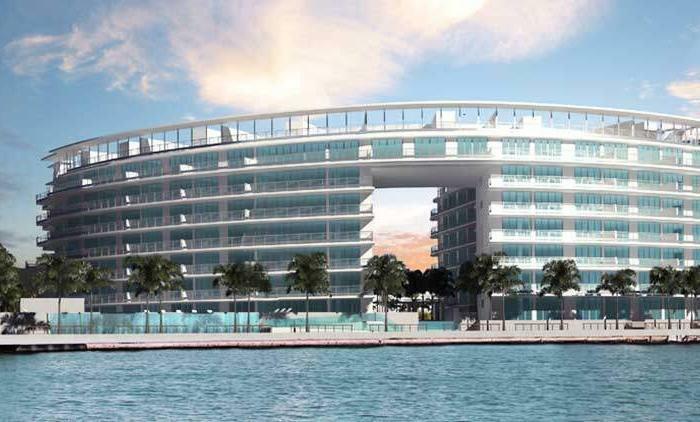 The bank will then move into new office facilities on the site allowing for the second and third phase to be built. 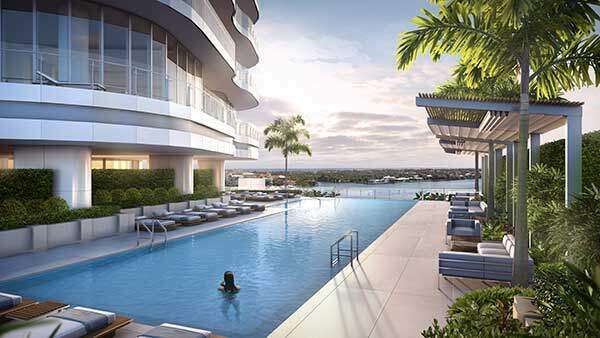 Designed by a world-class team of leading architects, designers, and developers, Park Grove marries inventive modern design with the area’s rich cultural legacy, creating an ambiance that is as luxurious as it is relaxed. 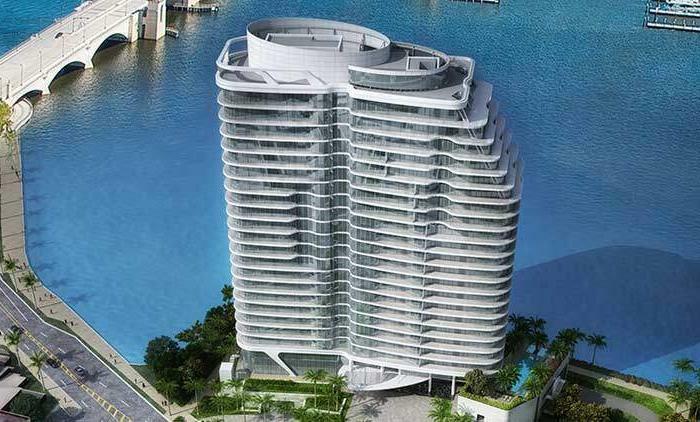 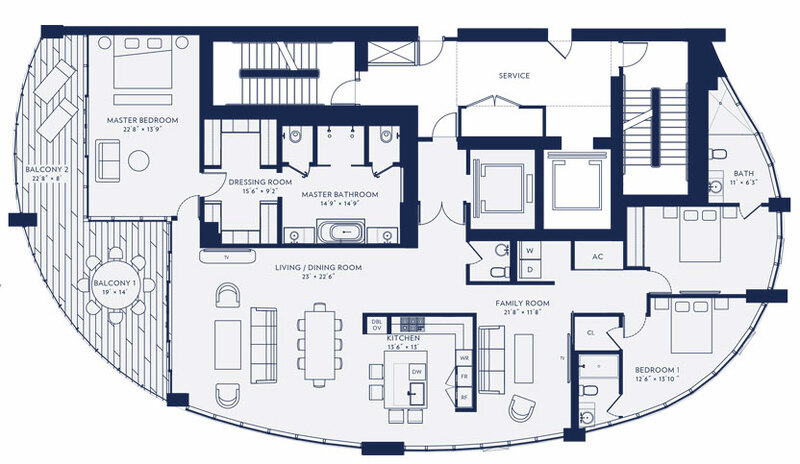 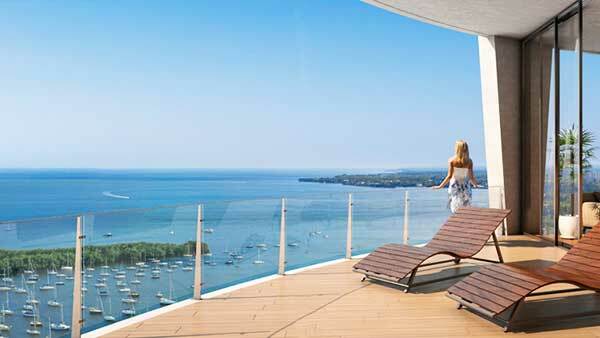 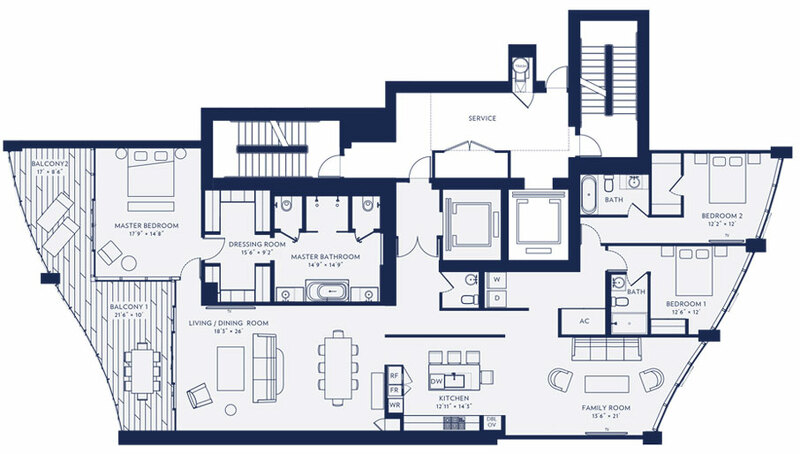 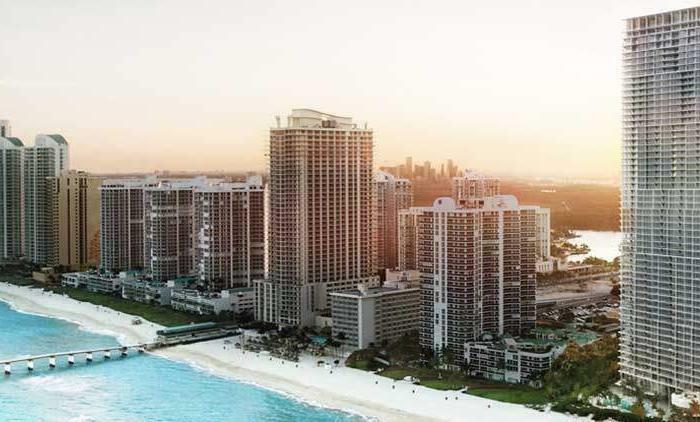 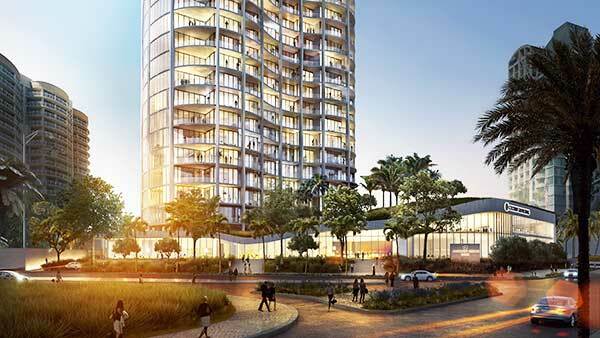 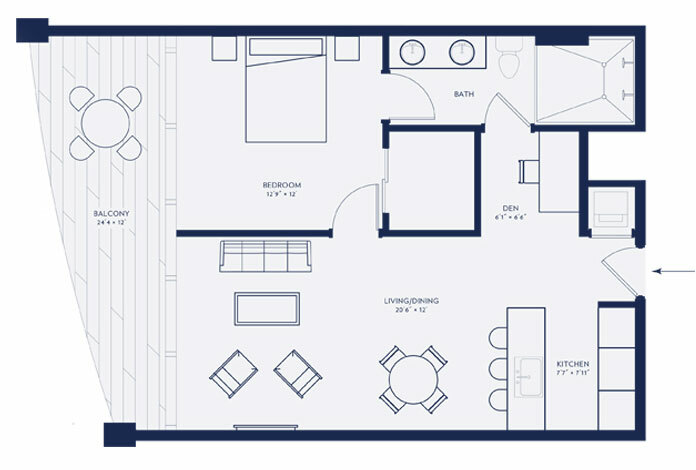 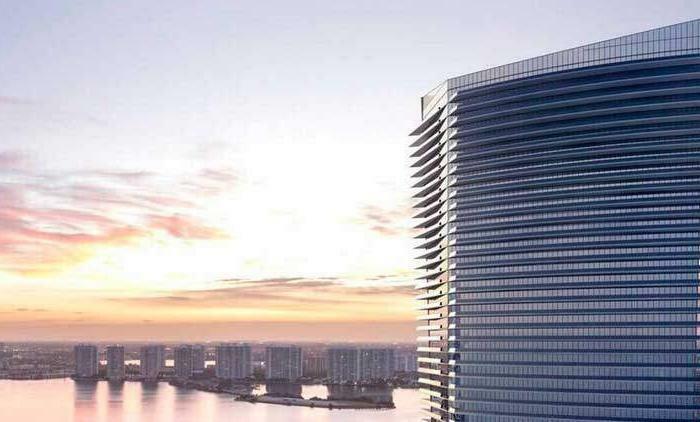 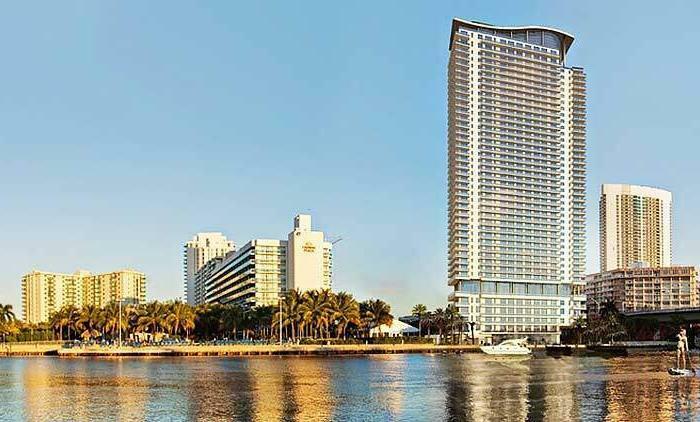 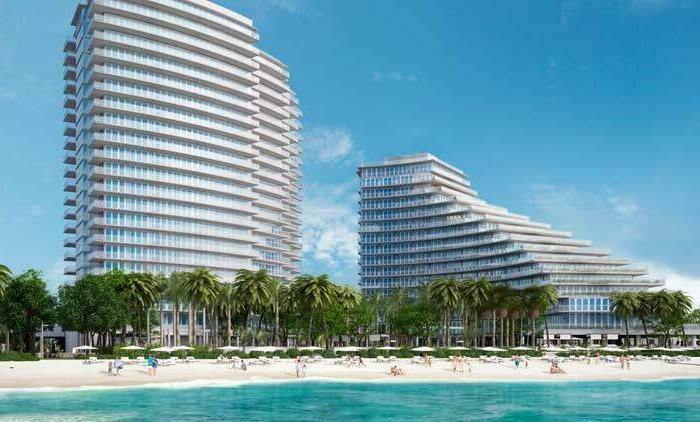 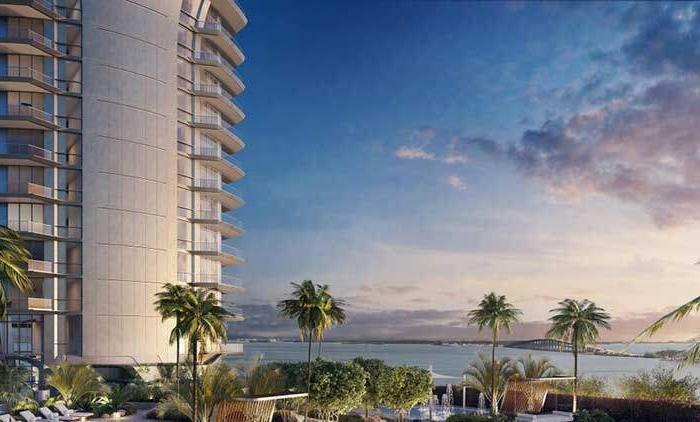 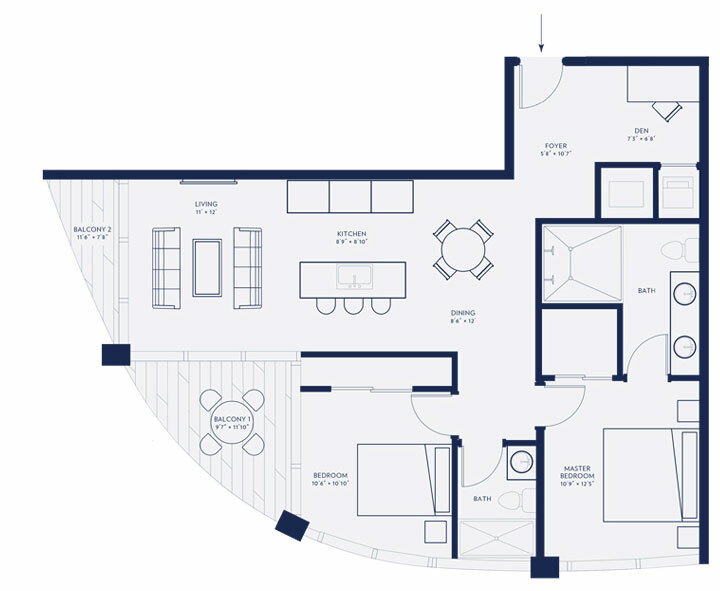 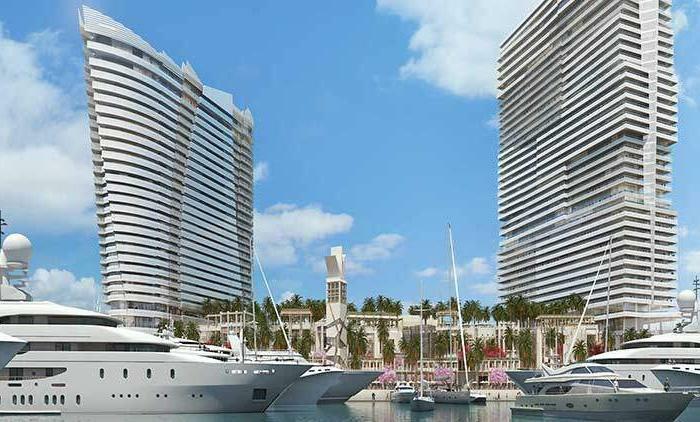 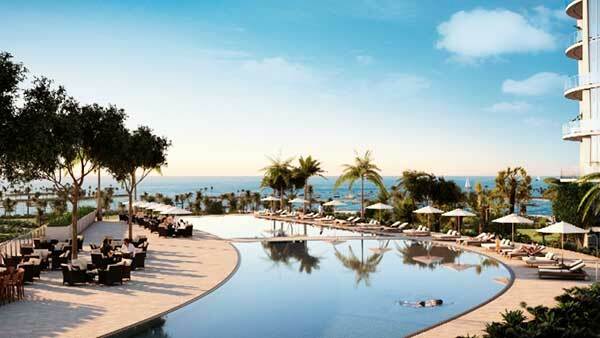 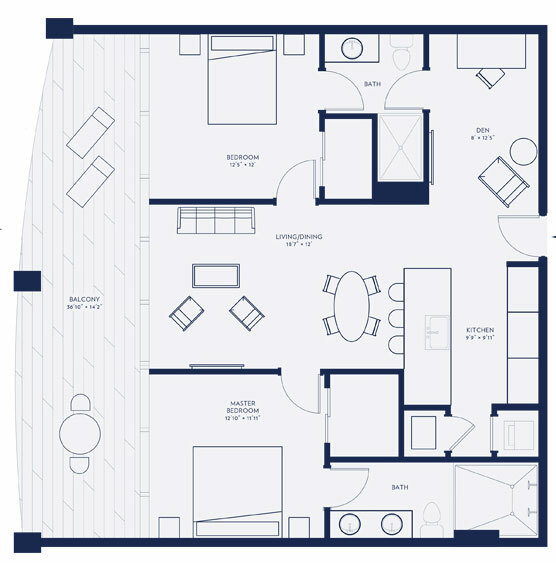 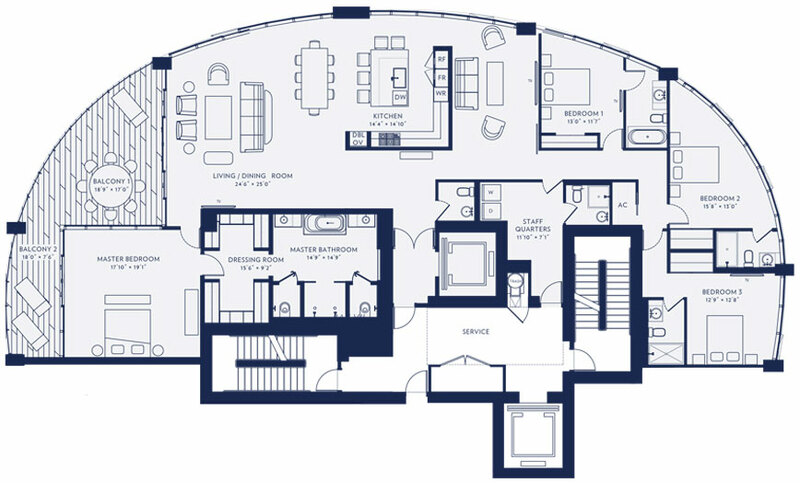 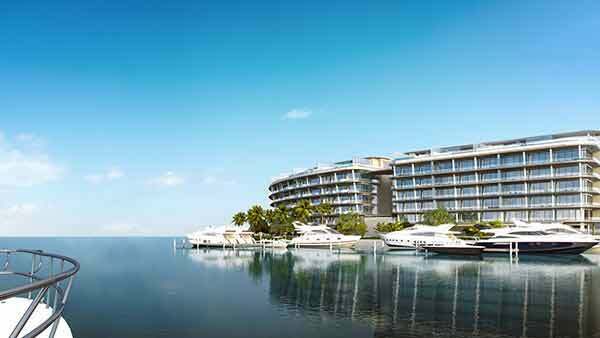 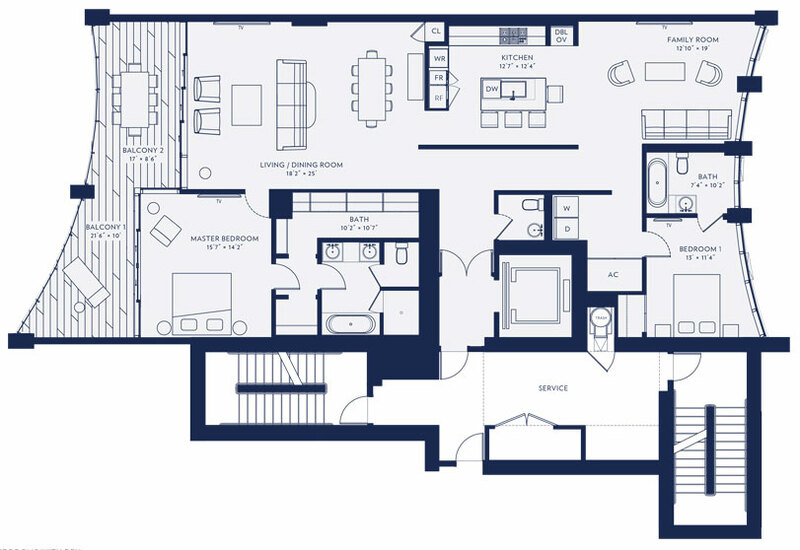 From its residences to its amenities and club, Park Grove offers the ultimate in serene bayfront living. 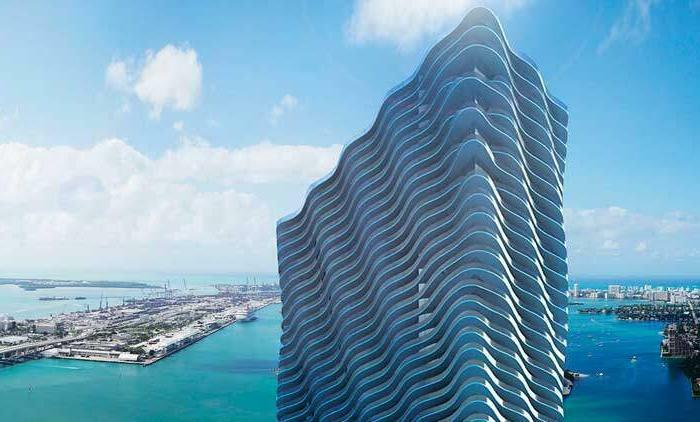 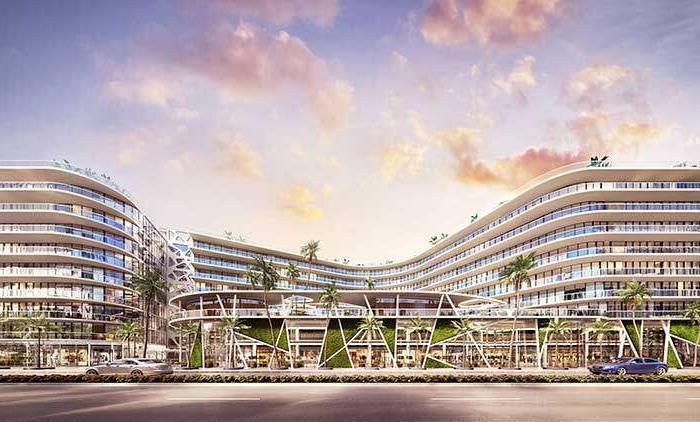 OMA is the design architect, and Miami’s Arquitectonica is the executive architect for the project. 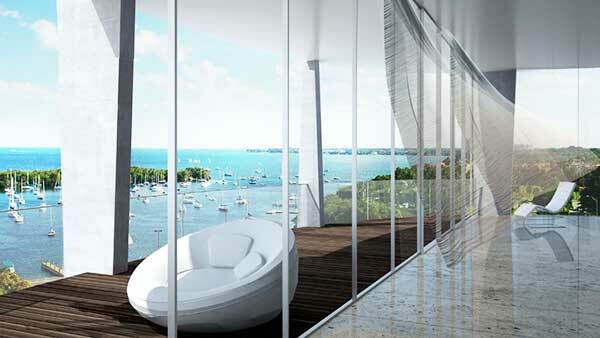 Interior design is being prepared by Studio Sofield, and landscape design by Enzo Enea. 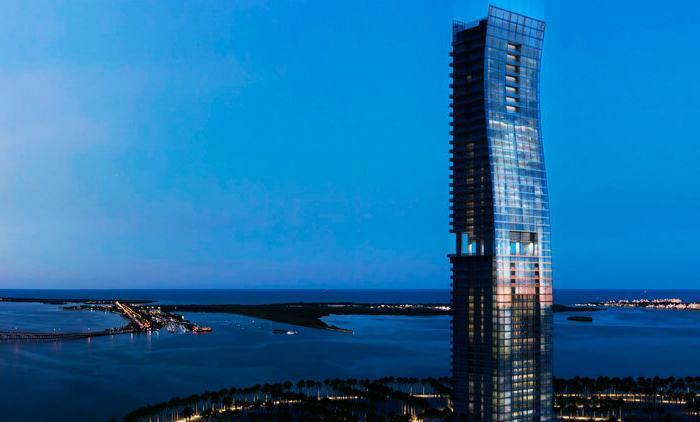 OMA’s design beat out competing plans prepared by Diller Scofidio + Renfro, Jean Nouvel, and Christian de Portzamparc. 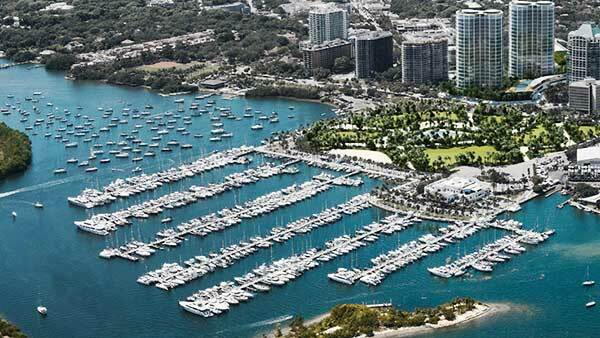 Nautical Themed Concierge for Booking Yachts, Boats, Sailing Lessons, etc.